You are here: Home / Natural Fine Planetary Talismans / October 2011 Special- Super Premium Jyotish Quality Blue Sapphires opulent with Saturn powers for Gemstoneuniverse patrons. 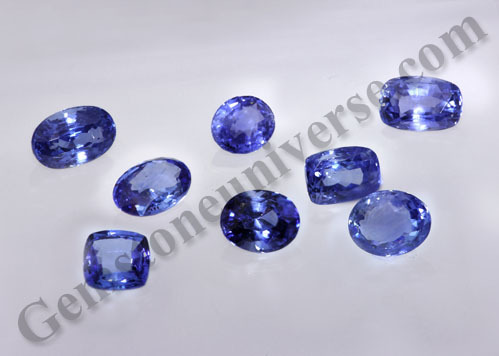 October 2011 Special- Super Premium Jyotish Quality Blue Sapphires opulent with Saturn powers for Gemstoneuniverse patrons. Dear Gemstoneuniverse Patrons Bathe in the Royal Blue Color and resplendence of these Blue Sapphires that will be made available to you shortly. 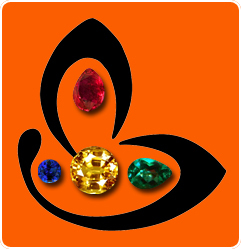 We promise to you that October 2011 will be a very special month for Gemstoneuniverse patrons with several lots to delight you. Aptly Named as Aparajita (Undefeated) these are the epitome of Vedic Blue Sapphires that the sacred texts classify as Aparajita Neelam or Aparajita Neela- A blue Sapphire that represents the best among the Blue Sapphires and ensures victory to its wearer at all times. – Over 95% clarity which takes it to the apex of the Gemstone Pyramid, given the fact these are natural and unheated. Heat Dissolves all inclusions but a Jyotish Gemstone Clarity ensures that tell tale marks/ inclusions of nature remain in the Gemstone but they are located in obscure places where they do not spoil the beauty of the Gemstone. Right in the centre and the Gemstone get rejected. – Scintillating and proportionate cut that ensures maximum play of light for beauty and results. – Price- Get us one below the price listed at Gemstoneuniverse and we shall buy 100 carats from you provided you can find this quantity and quality. – Guaranteed powerful Saatvik Results as these Sapphires are free from any doshas Listed in the Shastras provided they are indicated in the chart. Representing the best in Gemstones they will deliver powerful results in Vedic Gem Therapy. – Unheated, fully Natural Treatment Free Saatvik Jyotish Quality Blue Sapphires from the famed mines of Ratnapura Sri Lanka. 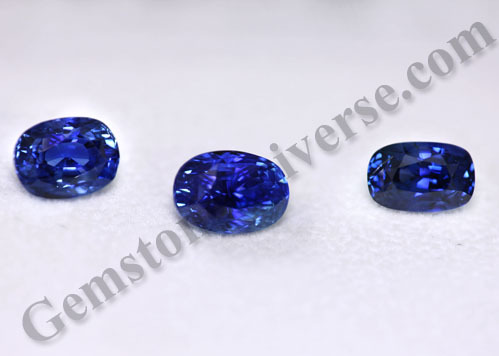 These are Blue Sapphires which will choose their destined owners. -Soothing, eye catching Silky cornflower Blue color. – Carat weight Ranging from 2 to 4+ carats. – Glorious splendour and lustre due to lack of doshas and a scintillating cut. – Fire and strong saturation of color. – Fully free from any enhancing treatment such as heat. Please send me your natural lot sri lanka about 3-6ct with good blue color and wholesale price. I want to purchase 5 rati blue neela kindly advice me about your system.